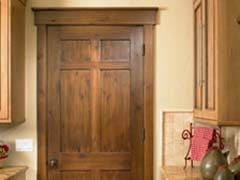 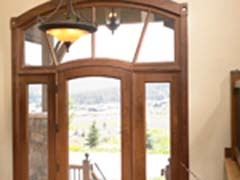 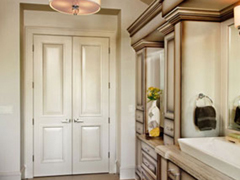 CUSTOM & MANUFACTURED DOORS — curved wood moldings Thomas & Milliken Millwork, Inc.
We can custom design your door. 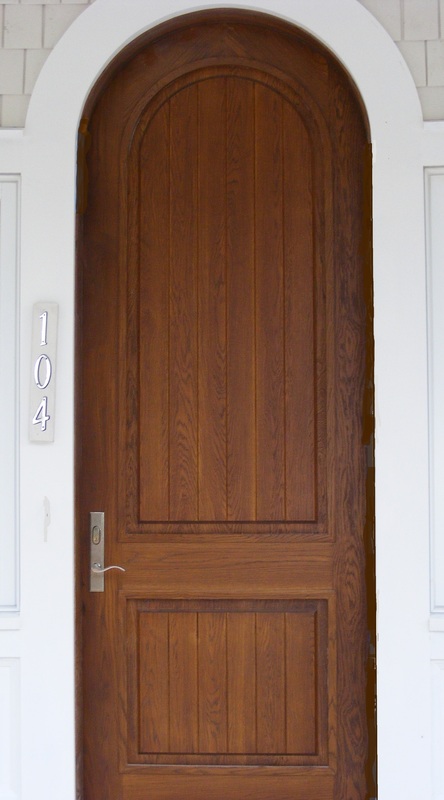 Raised panel black walnut entry door with beveled glass side lites. 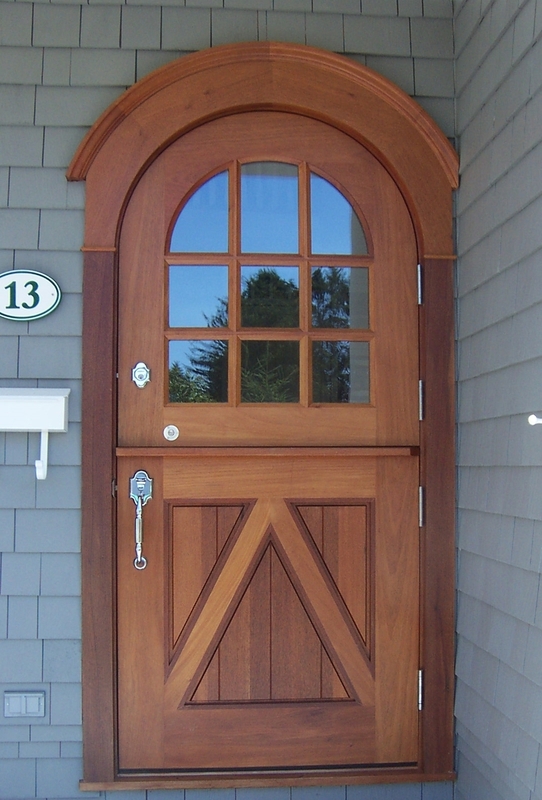 Nine lite mahogany dutch door entry. 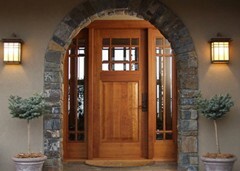 Arched top door with bolection molding.